The Inspire 1 offers a dual operator mode, so you can have both a pilot and a cameraman if you choose. 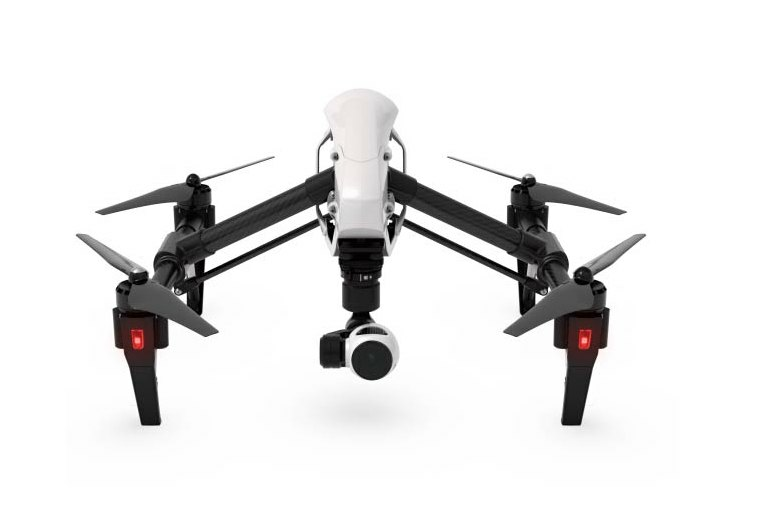 The sturdy size and powerful motors mean that the Inspire 1 is able to move quickly and withstand strong winds. 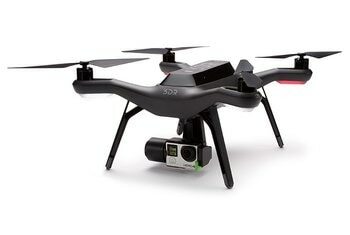 The drone's legs lift after takeoff, allowing it to shoot 360-degree video. 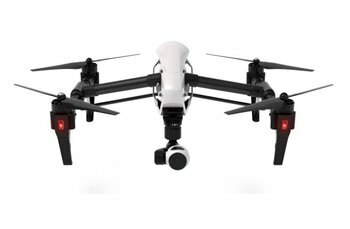 At $3,000, the Inspire 1 is significantly less than high-end products, but it's still a sizable investment. The Inspire 1's large size and weight mean it's not as easy to carry around as some lower-end models. The Inspire uses only DJI brand batteries. 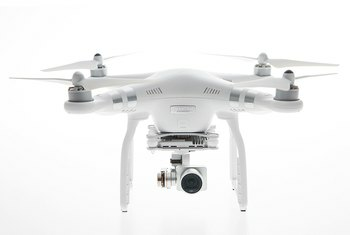 The DJI Inspire 1 is designed to hit a sweet spot in the market for quadcopter drones. It’s priced significantly higher than entry-level models, like DJI’s $800 Phantom 3, but less than professional-level products that can run you as much as $10,000. It doesn’t skimp on the specs: The Inspire 1 features a solid, sturdy design and a powerful motor, allowing it to travel quickly while remaining steady. It can capture 360-degree video and boasts a 4K camera. The DJI Inspire also features a useful dual-operator mode, allowing a pilot and cameraman to work together. It didn’t take long before deciding to push the limits, and going full throttle with the drone… And it’s inconceivable how fast this thing moves until you’ve actually flown one yourself! The video is so steady it seems like a still shot. This thing is the most stable quad I have ever seen. I literally put the controller down, took out my phone and took a video of it just holding its position. It was beautiful. 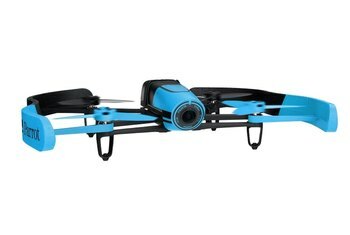 The Inspire 1 is not a toy-grade quadcopter. It is a professional tool and every inch and detail of it says so. 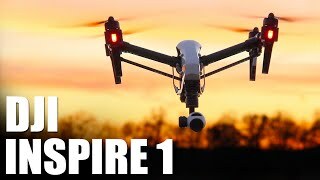 For the true newbie, the Inspire might be more power than they need, especially when you can get a great drone for $500, but for anyone who is looking to step up their drone game without breaking the bank, the Inspire One is a pretty revelatory piece of machinery. 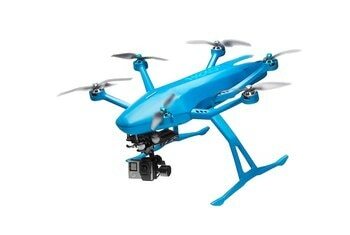 Does that mean this is a "prosumer drone"? Maybe. I do know for sure that it's awesome. There is no doubt that the Inspire 1 is the most advanced quadcopter on the market today. It's worth nothing that the Inspire streams video back from the drone in 720p high def through its integrated Lightbridge transmitter, which operates beautifully up to 2 km (1.25 mi) away. That's an astounding range. We have been using the DJI Inspire 1 for a month now and it has completely changed the way we approach aerial videography and cinematography. The technology and capabilities of this new aircraft make those early drones look like the original Wright brothers’ flyer. The other three runners-up in our top 5 are designed for beginners. If you have more experience—and much deeper pockets—consider the DJI Inspire 1. 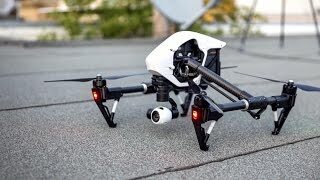 Though pricy ($3099, direct from DJI), Inspire 1 Pro V2.0 is a very different beast from the other drones we’ve looked at here: a complete aerial filmmaking platform. 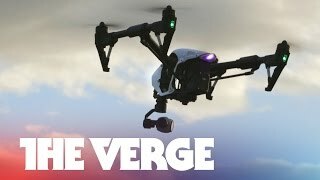 Hands-On with DJI's Inspire 1 Quadcopter!